While many spy images of a supposed Tata Nano diesel have been emerging of late, the Indian auto giant is preparing to launch the car soon. The diesel Nano is still (going) ahead, but not launched yet... This financial year. The Nano diesel is likely to source power from an 800cc two-cylinder engine producing about 40bhp at 4,000rpm. The turbocharger for the Nano diesel could be supplied by Garrett and you can expect the ARAI to peg the fuel efficiency at about 35-40km/l, making it the most fuel economical car in the country. 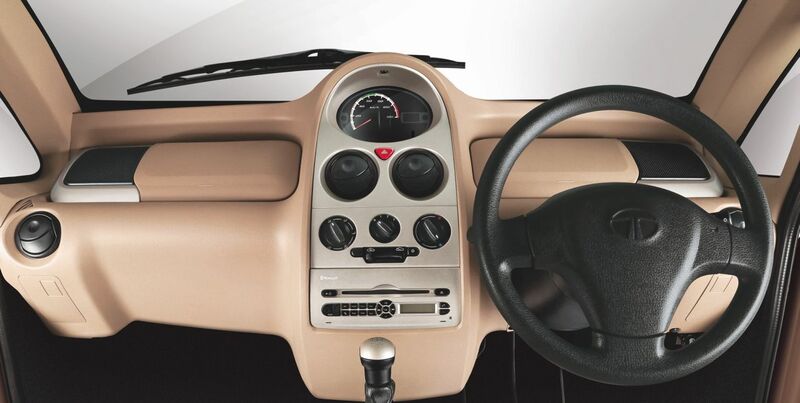 Spy shots of the Nano diesel reveal an unchanged interior. Based on spy images that show a boot release, we would speculate that the Nano diesel could incorporate a proper hatch door, thus providing easy access to the boot. Even the design of the rear windscreen seems to be altered. 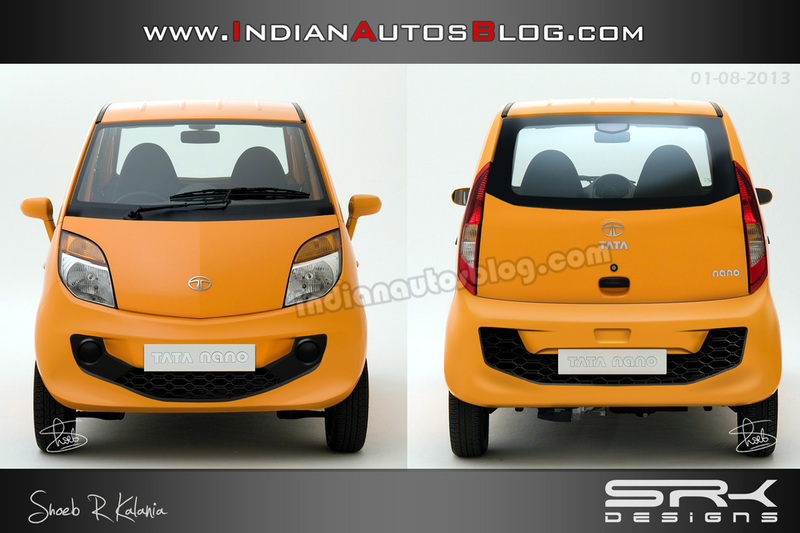 The front and rear bumpers are all new and the Nano based on Shoeb's rendering, has a 'smiling face' to it. Given that Tata wants to launch the Nano diesel by the end of this financial year, we certainly expect the small wonder to make headlines at the 2014 Auto Expo which is scheduled in February. The diesel version should give the Nano the sales numbers it had always deserved. Tata Nano shown as a Delhi Police vehicle, looks brilliant!